Searching online for various types of villas for rent in Barbados was not something I had ever thought of doing. That is because I never took the time to think about how much different my golf vacation could be if I decided on a villa instead of the typical hotel stay. Then I had a good friend point out the advantages to me and then it started to make sense. He told me this is the only way he books his family and boy's golf getaways all the time. He pointed out when you stay in a villa you now have basically taken control of your vacation, it just opens you up to much more freedom actually it is more of a home away from, with great island views. 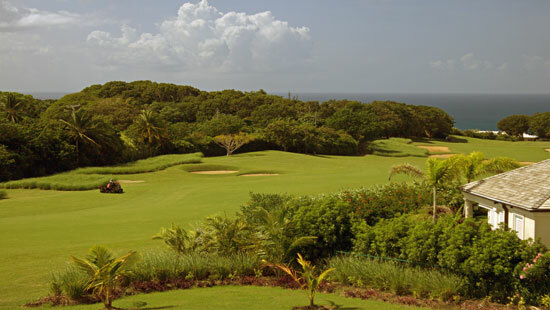 If you are looking for villas to rent in Barbados I know of two spots you may want to consider, especially if you also want to play great challenging golf courses. 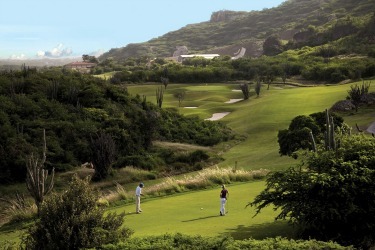 Royal Westmoreland Villas line the fairways of the golf course or in more secluded areas on the property. 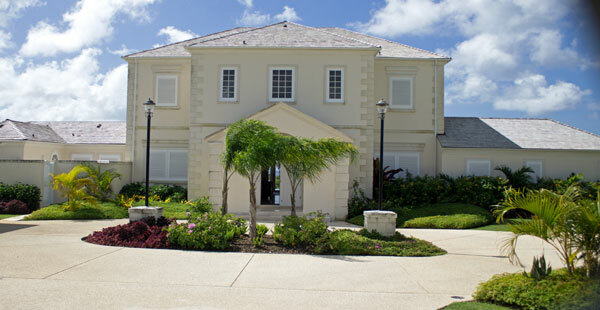 There are villas to rent in Barbados at the sensational Royal Westmoreland and the breathtaking Apes Hill Club. 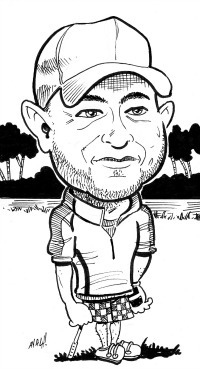 While these courses will allow outside visitor tee times, to get the best starting times it is just another bonus if you are staying on one of the properties. 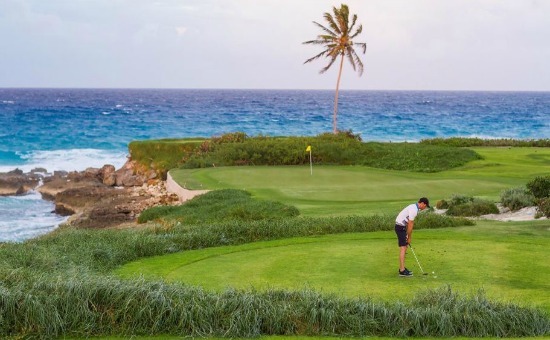 Actually when you are golfing at the Royal Westmoreland you are playing right in front of some really amazing properties. The experts I would suggest you speak with when researching villas for rent in Barbados would be BlueSkyLuxury. 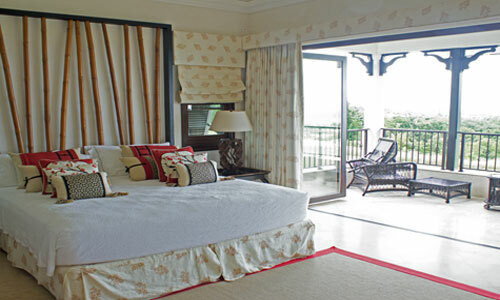 The Apes Hill Property also has its share of magnificent villas on or close to the golf course. I have quickly also come to realize that villa renting is not only ideal for families with kids, but it is a great way for a group of golfing buddies to getaway and play 18 or better yet 36 holes in a day. When you come off the course then you can help yourself to food in your own kitchen, eat and drink what your like when you like and not be restricted to hotel food or not having enough cold beers in the fridge. Most villas come with a staff, which means you have at least two meals a day prepared for you, no need to go out and try a local restaurant if you don't feel like it. I suggest you seriously look into villa renting, it just takes your vacation to a whole new level. This is my Villas for rent in Barbados checklist for you to get the most value for your dollars. Decide on what your budget is going to be. You can find villas for few hundred dollars a night up to tens of thousands of dollars. But keep in mind the more bedrooms you have the cost can be split, especially if this is a golf buddies or girl's getaway. Check with experts like BlueSkyLuxury and see if there are any promotions or discounts running. 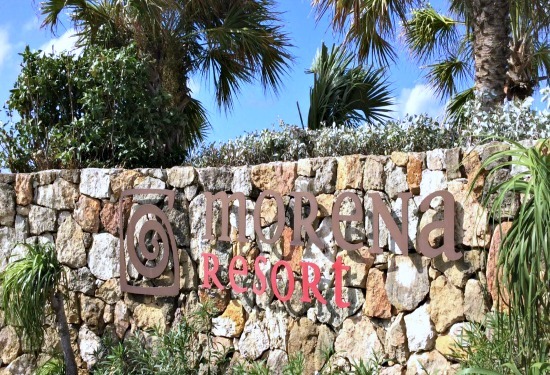 What amenities are important to you? Does the villa have a pool? Is a staff part of the package? Do you want a private chef? Be sure to have an idea of what you want and you get what you paid for. Do your homework! Research your options, make a list all of your needs and have them ready so you can check them off once you find potential villa properties. Searching for Villas for rent in Barbados does not have to be difficult the key is to know what you want and to make sure the property you pick meets most or all of your vacation needs.